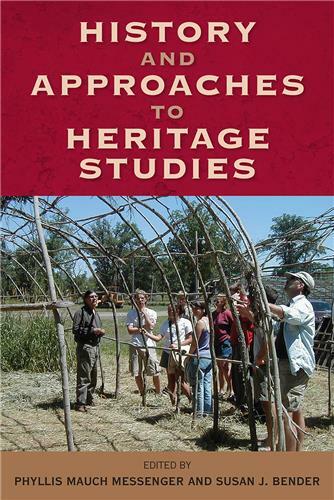 History and Approaches to Heritage Studies explores the historical development of cultural heritage theory and practice, as well as current issues in the field. It brings together archaeologists who are deeply engaged with a range of stakeholders in heritage management and training. 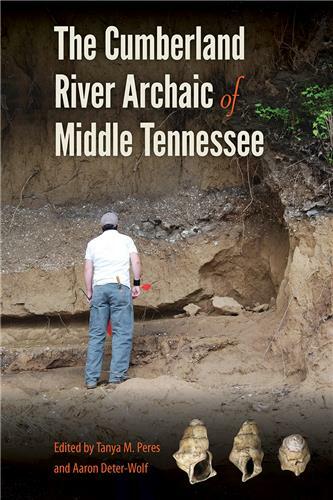 For thousands of years, the inhabitants of the Middle Cumberland River Valley harvested shellfish for food and raw materials then deposited the remains in dense concentrations along the river. Very little research has been published on the Archaic period shell mounds in this region. 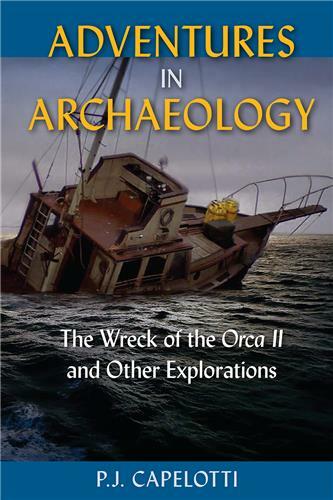 Demonstrating that nearly forty such sites exist, this volume presents the results of recent surveys, excavations, and laboratory work as well as fresh examinations of past investigations that have been difficult for scholars to access. 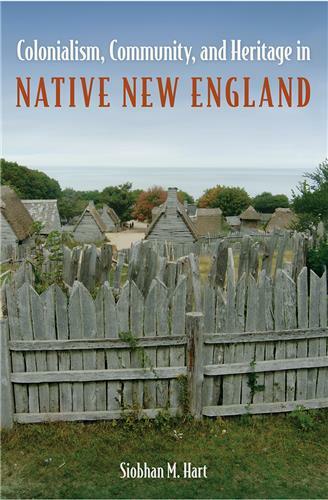 Exploring museums and cultural centers in New England that hold important meanings for Native American communities today, this illuminating book offers a much-needed critique of the collaborative work being done to preserve and promote the cultural heritage of the region. This volume integrates data from researchers in bioarchaeology and forensic anthropology to explain when and why group-targeted violence occurs. 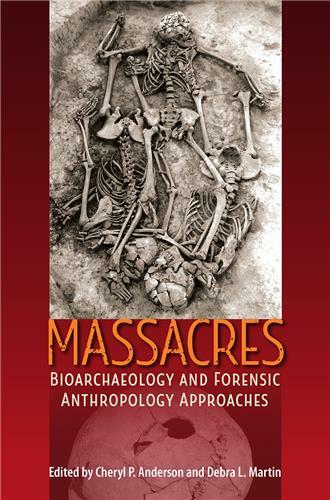 Massacres have plagued both ancient and modern societies, and by analyzing skeletal remains from these events within their broader cultural and historical contexts this volume opens up important new understandings of the underlying social processes that continue to lead to these tragedies. 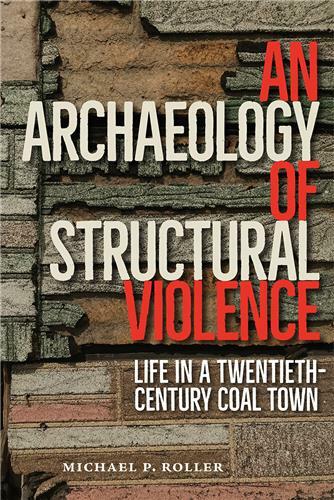 Drawing on material evidence from daily life in a coal-mining town, this book offers an up-close view of the political economy of the United States over the course of the twentieth century. This community’s story illustrates the great ironies of this era, showing how modernist progress and plenty were inseparable from the destructive cycles of capitalism. The emergence of village societies out of hunter-gatherer groups profoundly transformed social relations in every part of the world where such communities formed. 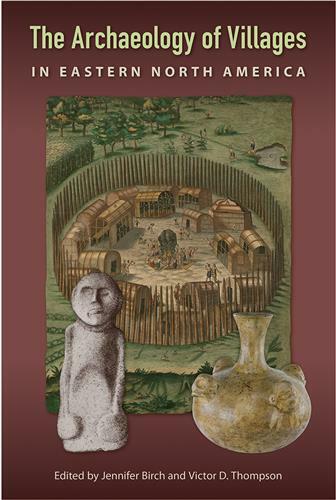 Drawing on the latest archaeological and historical evidence, this volume explores the development of villages in eastern North America from the Late Archaic period to the eighteenth century. 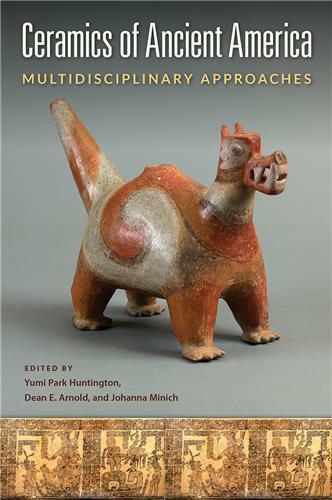 This volume offers a novel interdisciplinary view of the migration, mobility, ethnicity, and social identities of pre-Columbian Mesoamerican peoples. 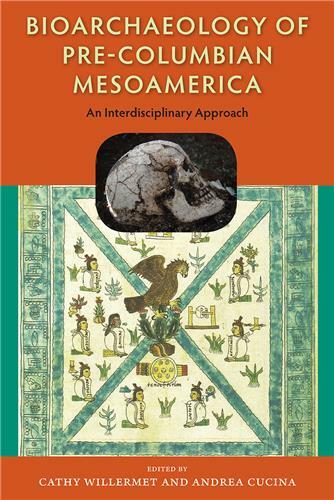 In studies that combine bioarchaeology, ethnohistory, isotope data, and dental morphology, contributors demonstrate the challenges and rewards of such integrative work when applied to large regional questions of population history. Researchers who study ancient human diets tend to focus on meat eating, since the practice of butchery is very apparent in the archaeological record. 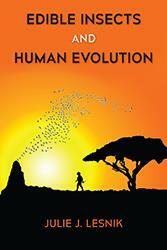 In this volume, Julie Lesnik brings a different food source into view, tracing evidence that humans and their hominin ancestors also consumed insects throughout the entire course of human evolution.